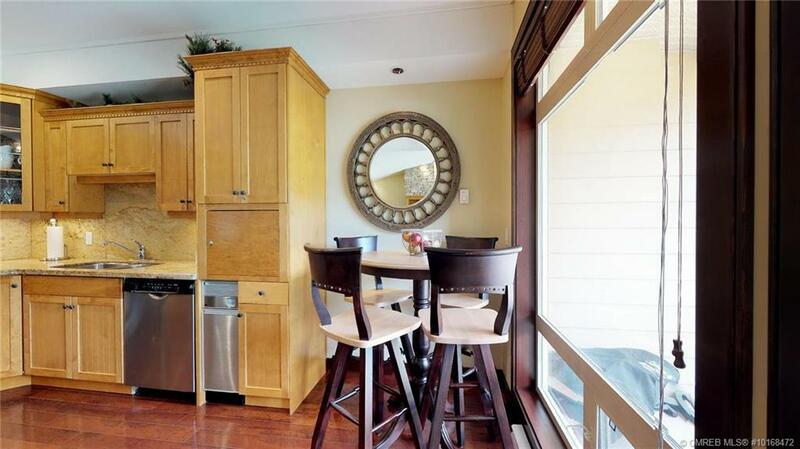 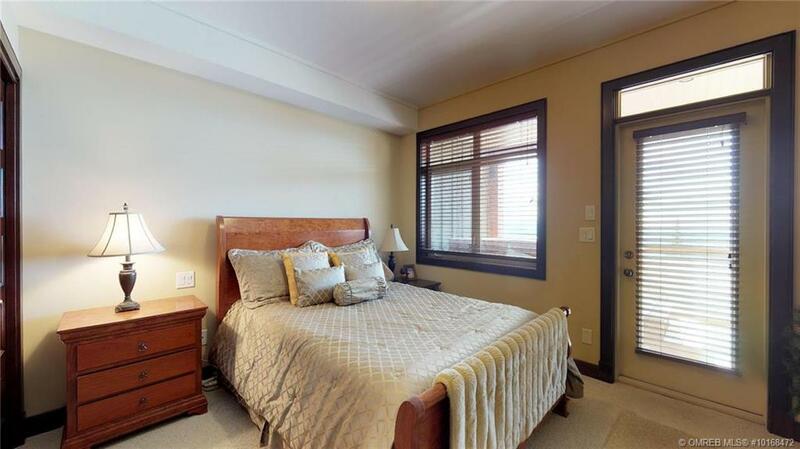 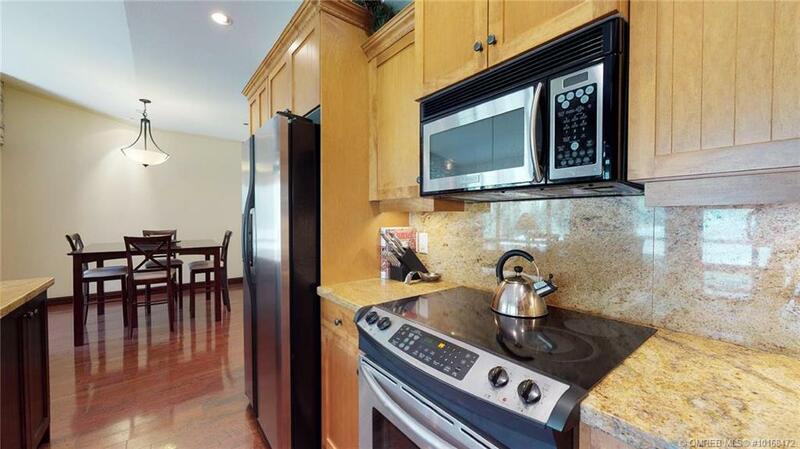 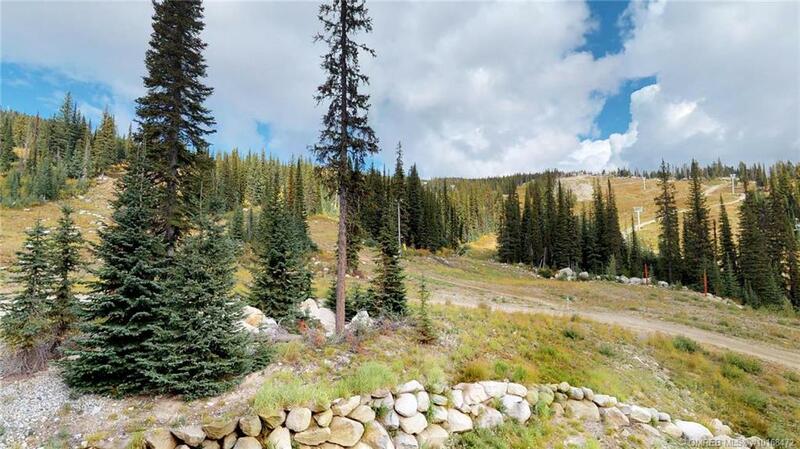 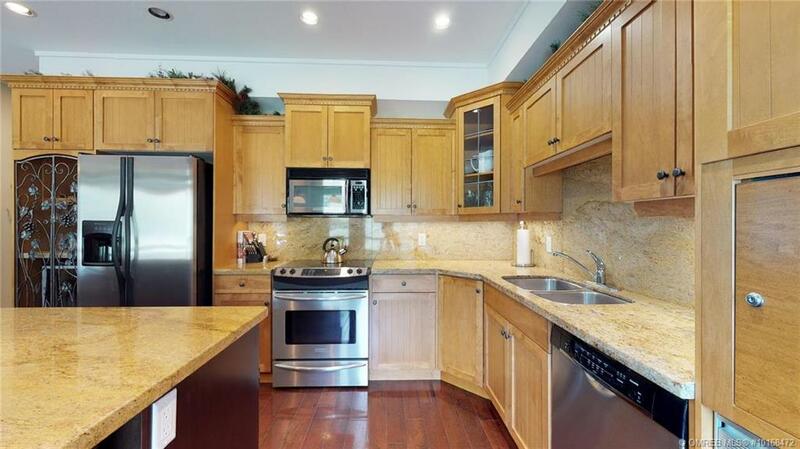 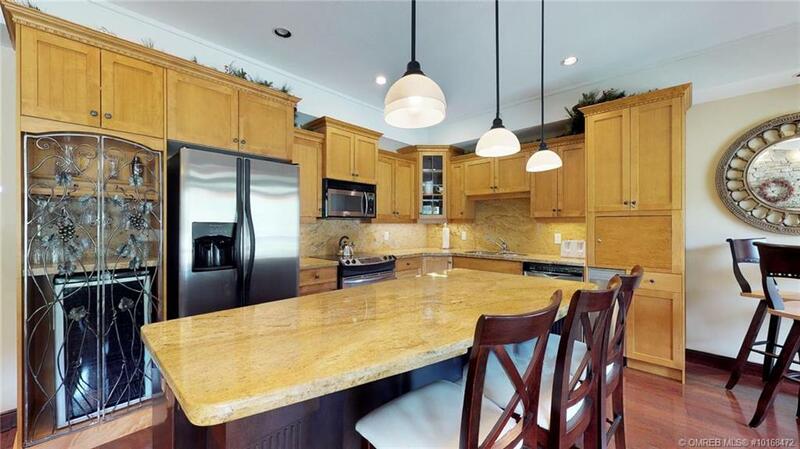 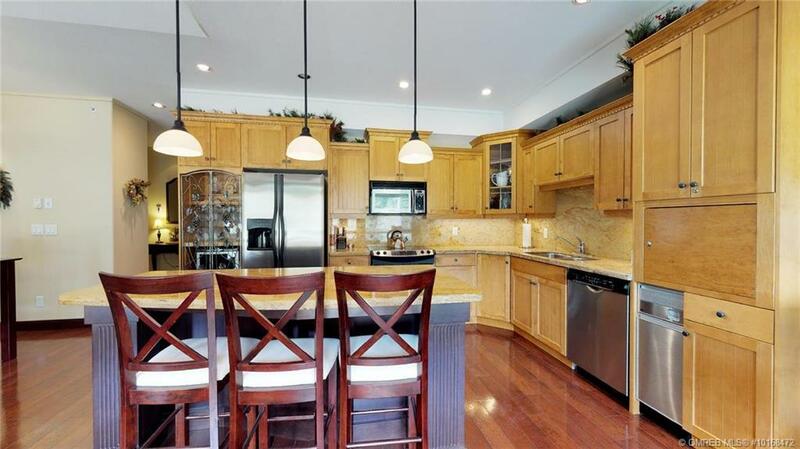 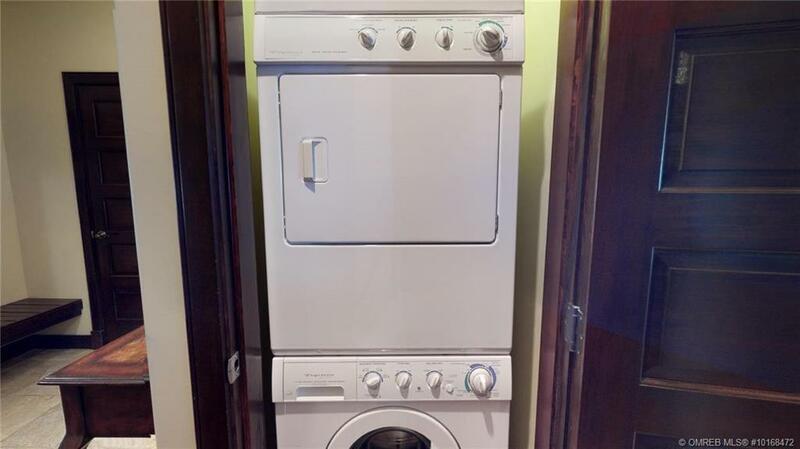 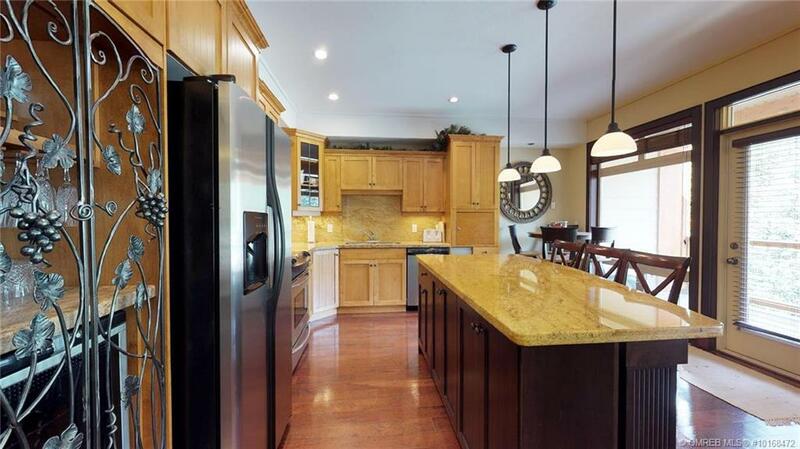 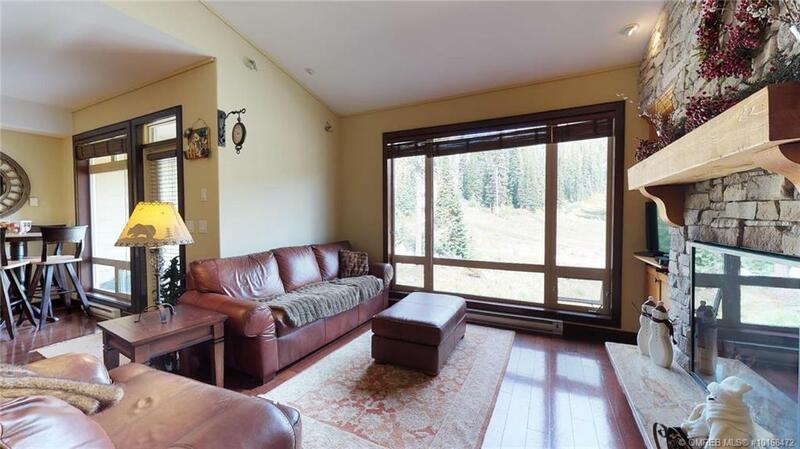 2 bed plus den 2 bath condo in The Aspens for sale! 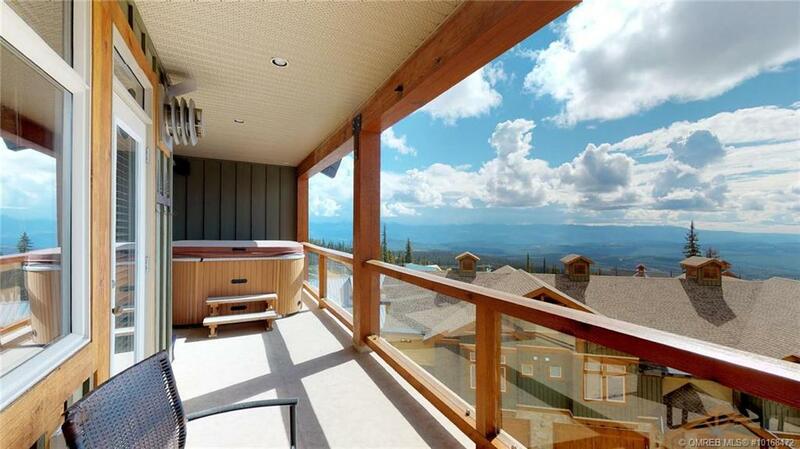 Ski in ski out location on the hill, private hot tub on the deck, cozy fireplace for après ski, island kitchen with stainless appliances for entertaining and seating for 10 comfortably for dinner, wine fridge and bar storage area, big, bold mountain views, with hiking/biking trails out the door for summer, well appointed master with fireplace, deck access to the hot tub and en-suite steam shower. 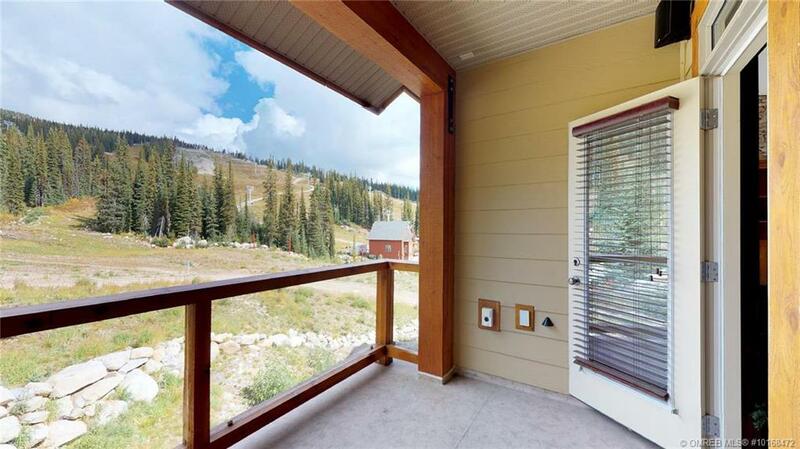 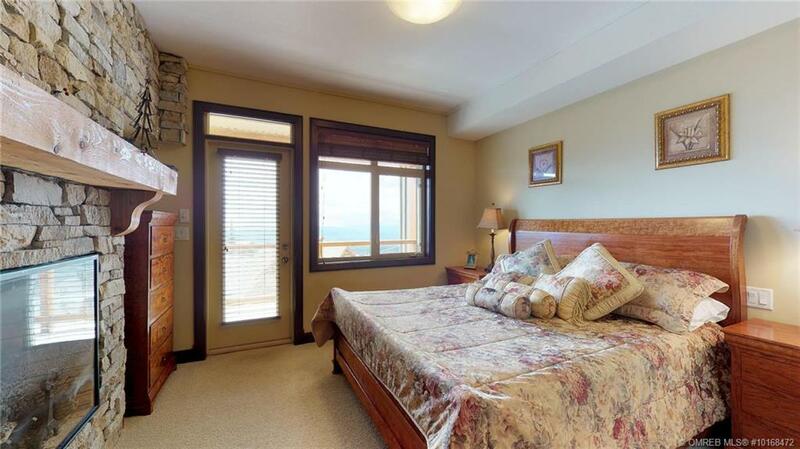 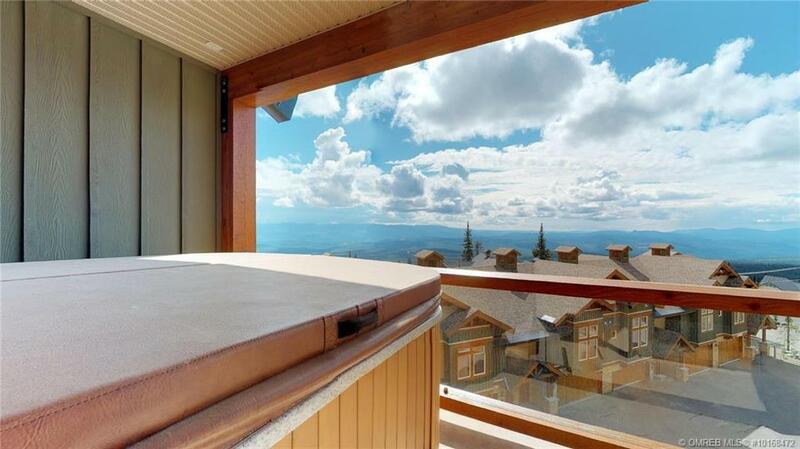 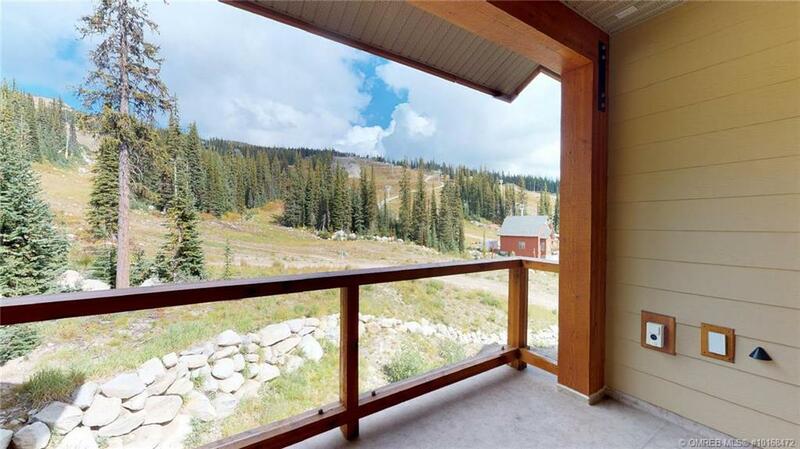 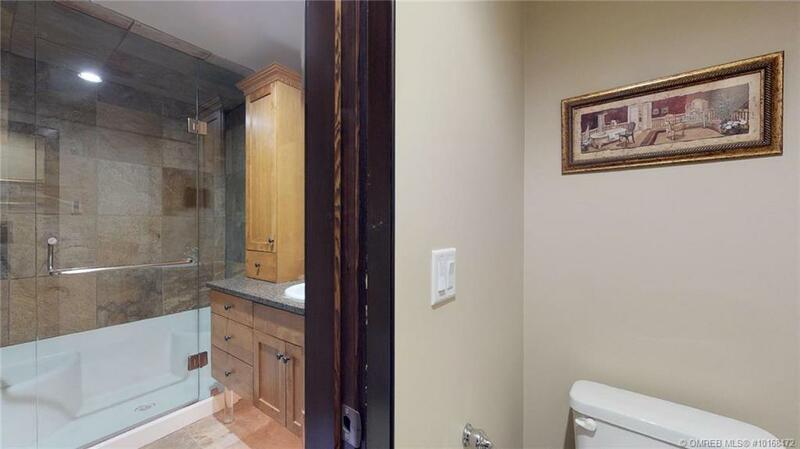 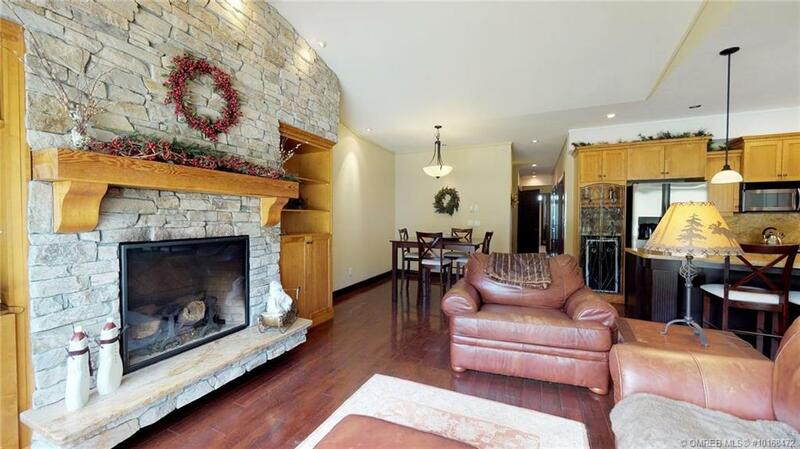 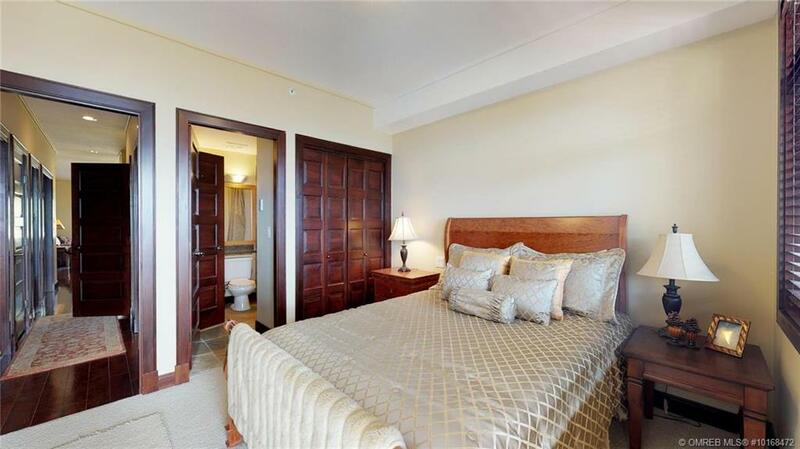 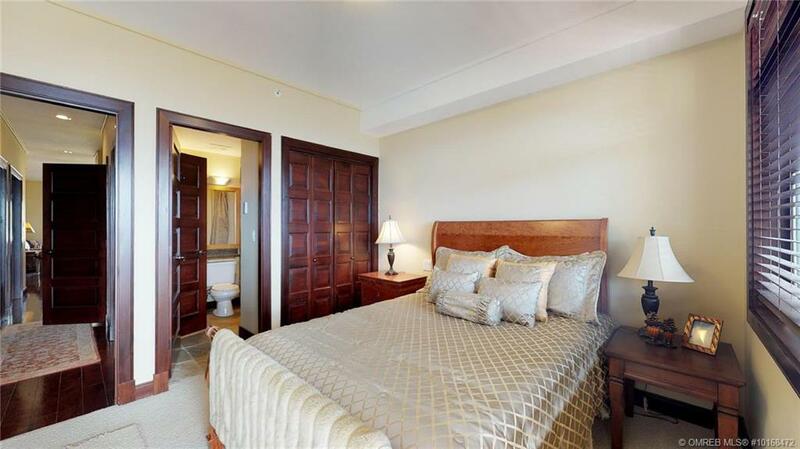 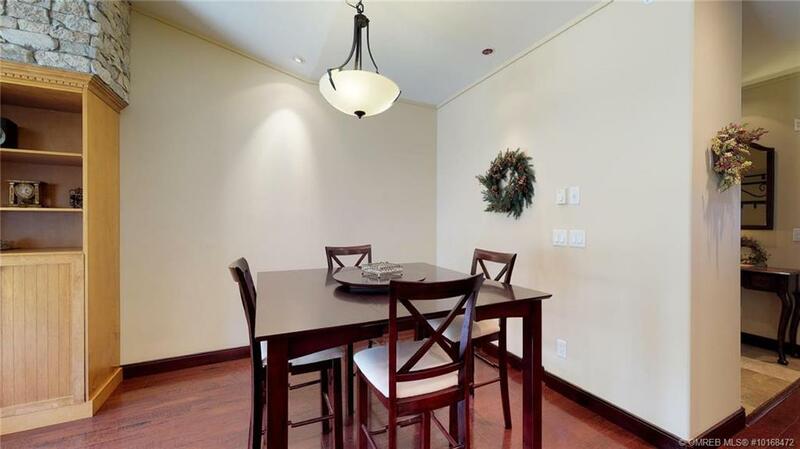 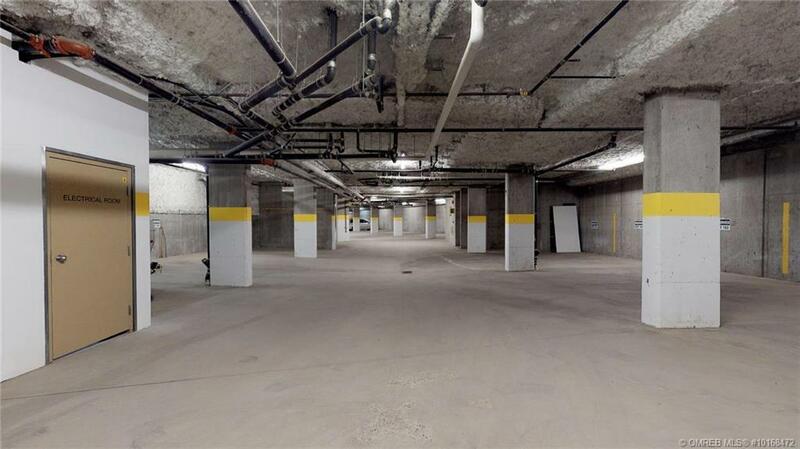 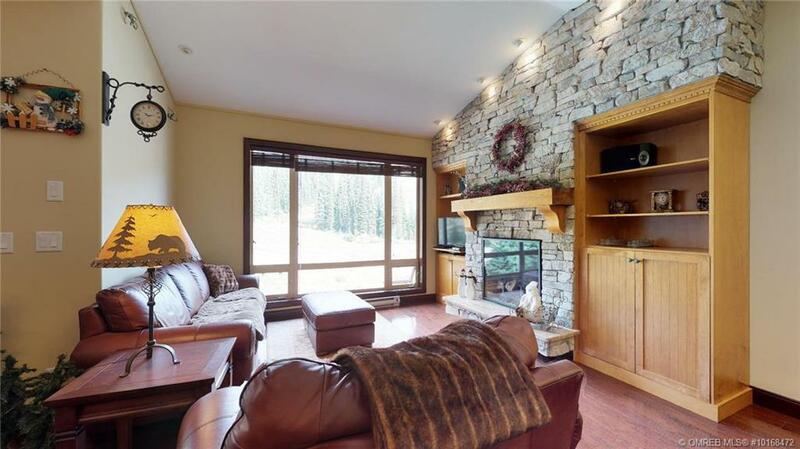 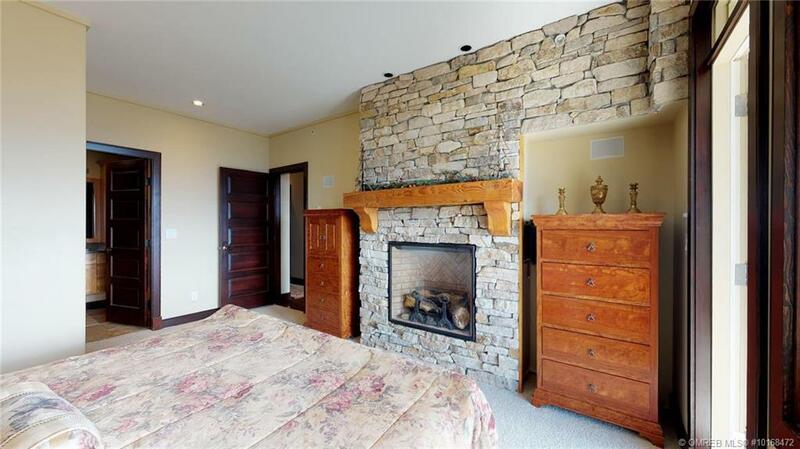 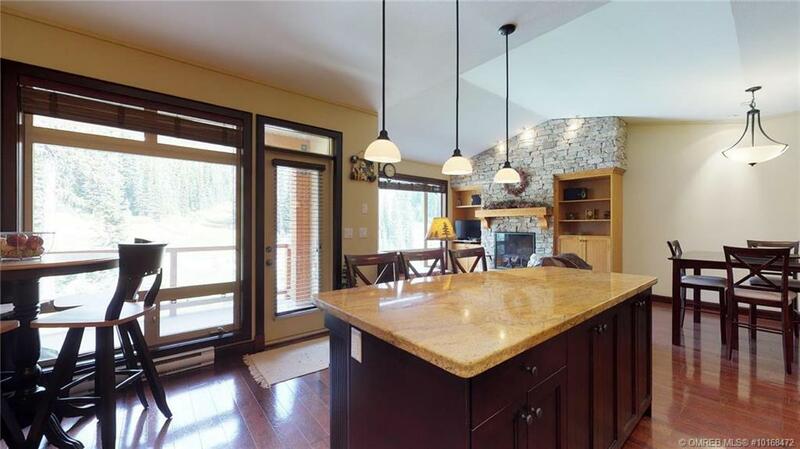 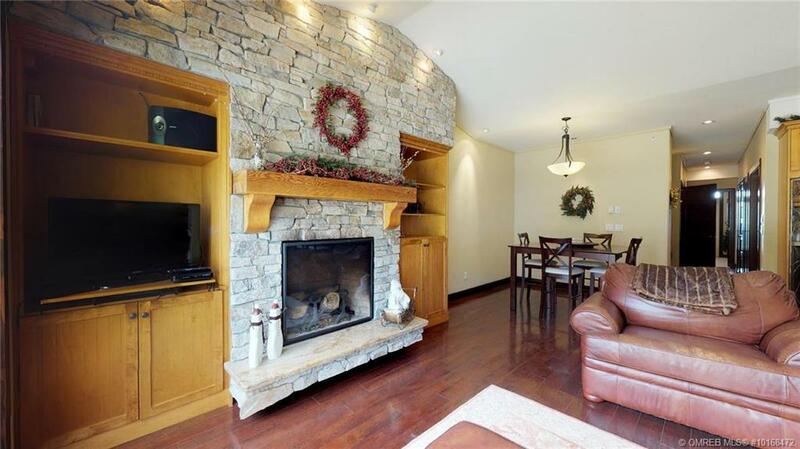 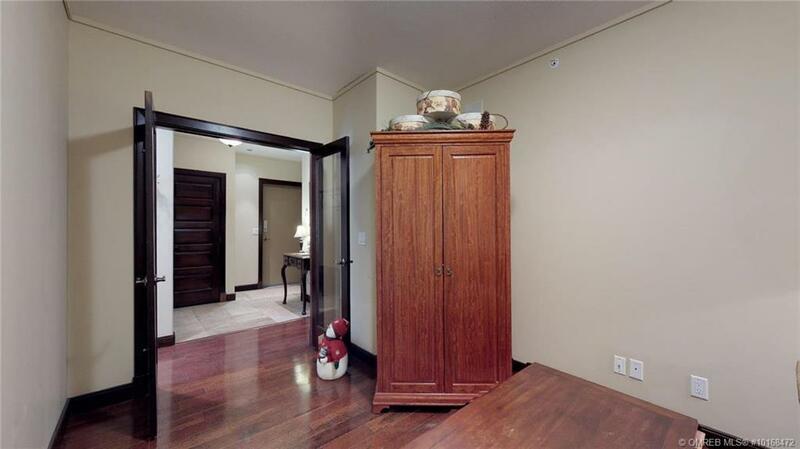 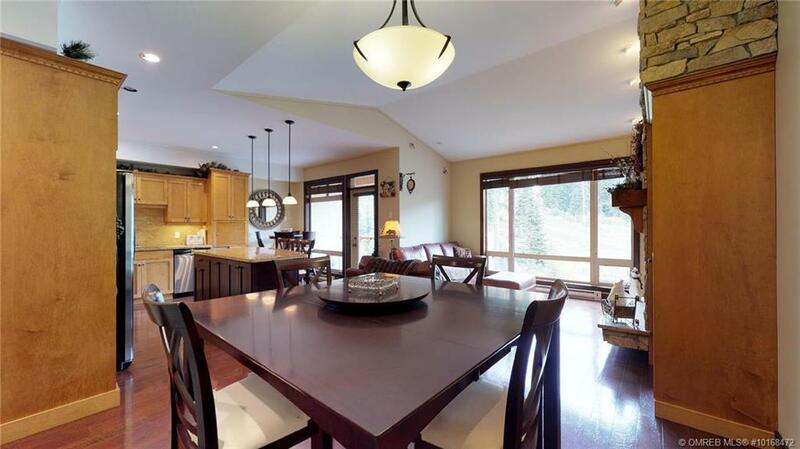 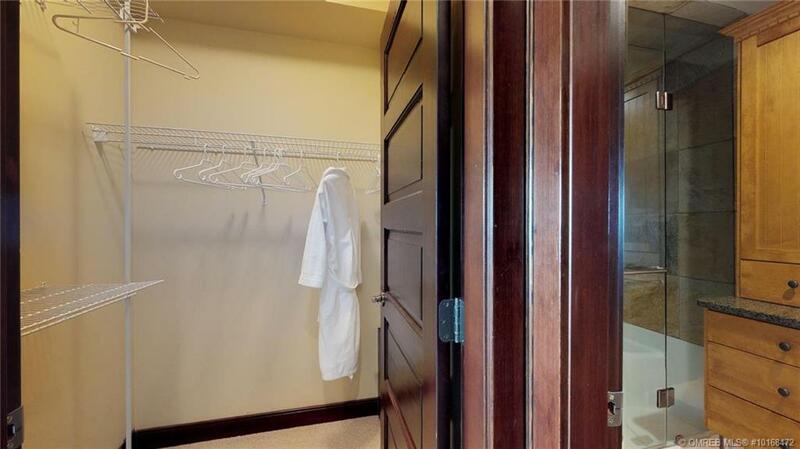 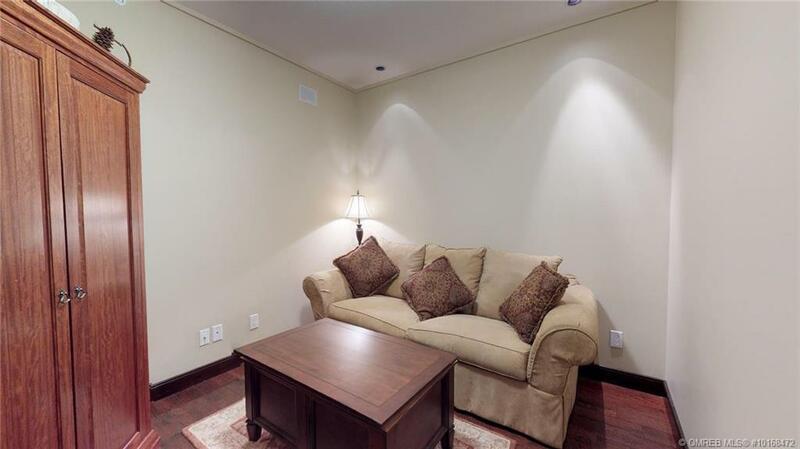 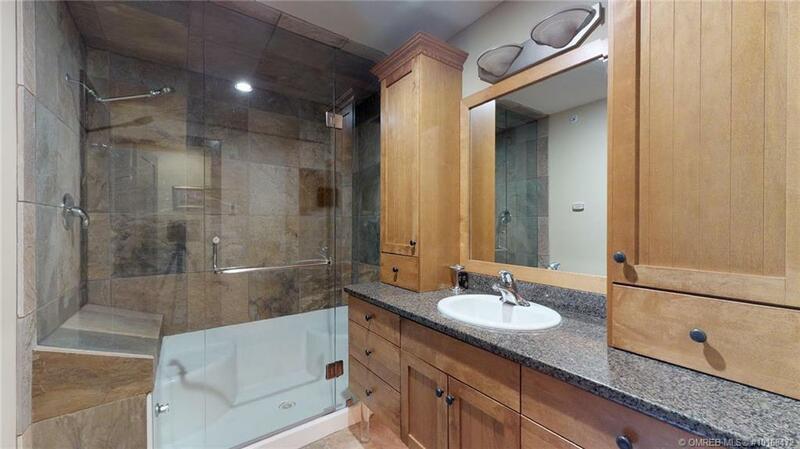 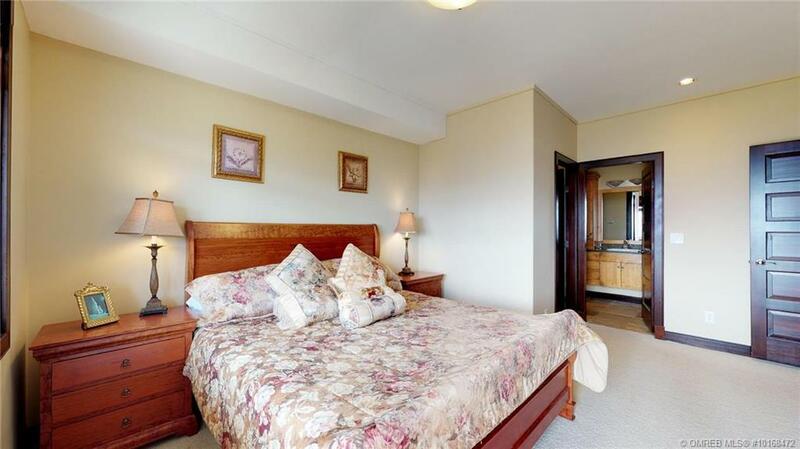 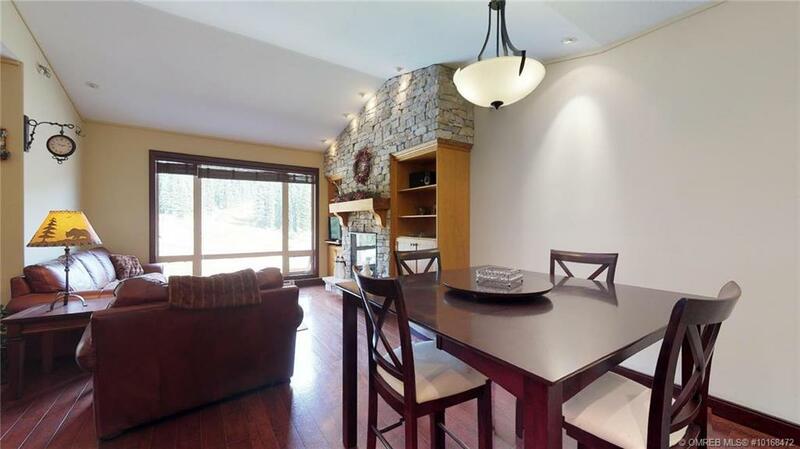 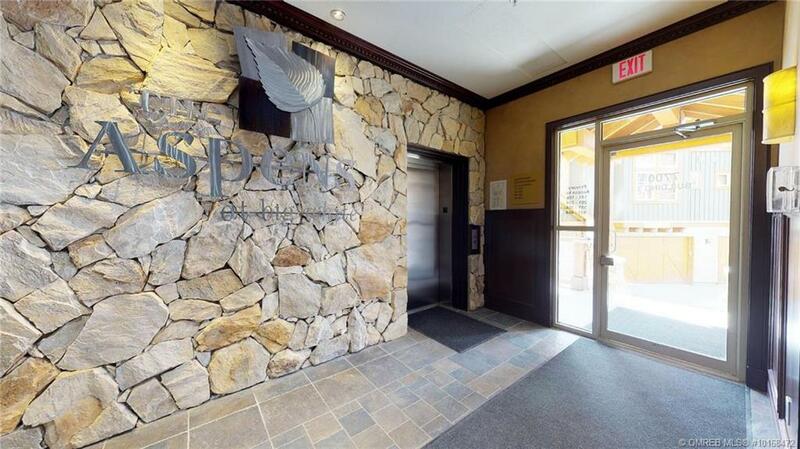 An underground parking stall completes this perfect ski condo, live in or rent out.